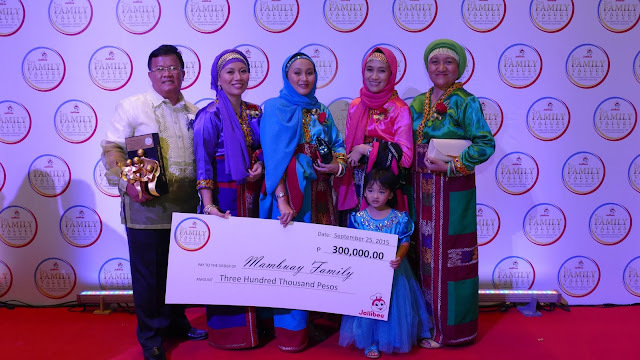 The Mambuay family, originally of Marawi City, was honored as one of the six exemplary Filipino families during the 5th Jollibee Family Values Awards (JFVA). The family’s mission to create a better understanding between the Muslim and Christian faiths through non-violent communication earned them the distinguished recognition. The Mambuay Family, composed of (leftmost and rightmost) Nathaniel and Amina, and daughters (L-R) Lara, Sarah, Farrah, and granddaughter Zafirah, brings home P300,000 for being one of the six Jollibee Family Values Awards-winning families, which they could use to further their peace advocacy-- bridging the gap between the Muslim and Christian faiths. The JFVA is the company’s annual search for exemplary Filipino families whose works of compassion and generosity make a significant difference in their communities. Now on its milestone 5th year, the campaign hopes the new batch of winning families will serve as role models and inspiration for other Filipino families. The Mambuays, Nathaniel and Amina with their daughters Sarah, Lara, and Farrah, have been promoting a culture of non-violence and peace by creating conducive environments for dialogue and discussion, without fear of hostility. They started out by conducting peace seminars in their neighborhood, which later extended to nearby municipalities, and eventually to other regions. Nathaniel and Amina Mambuay conduct peace seminars in places with mixed religious beliefs to help create a harmonious environment and more productive community. 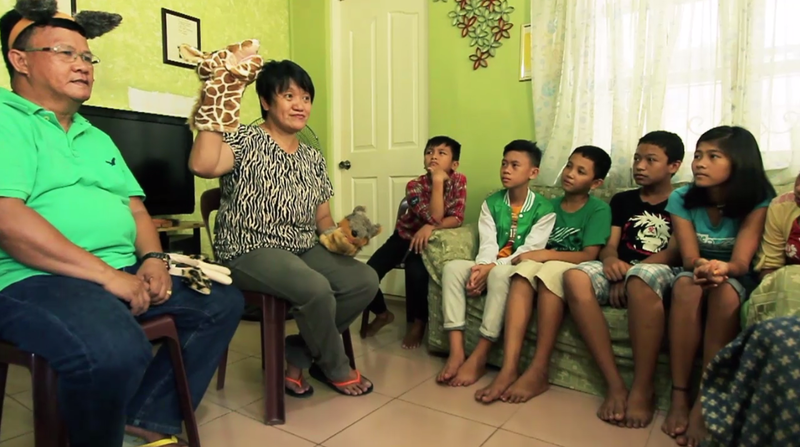 In 2013, the family established Kalilintad Pilipinas, Inc. using their own funds and the help of a friend in Germany. The organization conducts trainings, workshops and seminars on peace and non-violent communication to different groups in Mindanao. Youth peace camps were also facilitated by the Mambuay children. 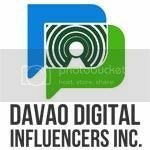 Aside from the family’s core advocacy of promoting peace, they also extend educational support to less fortunate children and hold values formation seminars for prison inmates. Teaching peace non-violence to the young. Nathaniel and Amina shared that their experience of being subjected to wrong prejudice for being Muslims in the past, motivated them to pursue this cause for peace and understanding. Instead of nursing hate for the discrimination that they faced, they used this as an impetus to initiate change. “We know that [the eradication of prejudice against Muslims] won’t happen overnight, but what’s important is that we raise awareness on what is going on and we’re doing something to change this,” said Nathaniel. Monsignor Elmer Abacahin of the Archdiocese of Cagayan de Oro personally vouched for the Mambuays’ advocacy, noting the strong moral foundations of the whole family that serves as an inspiration to others. “The whole family is very involved in and committed to their inter-faith and inter-religious dialogues. In fact, we coordinate with the Mambuays in our efforts to reach out to Muslims,” said Rev. Msgr. Abacahin. The Mambuay family received a cash prize of P300,000, P10,000 worth of Jollibee gift certificates, and a trophy designed by renowned sculptor Michael Cacnio for winning in the JFVA. They joined the roster of five other outstanding Filipino families championing various causes, who were also recognized during the Gabi ng Parangal para sa Pamilyang Pilipino awards night.